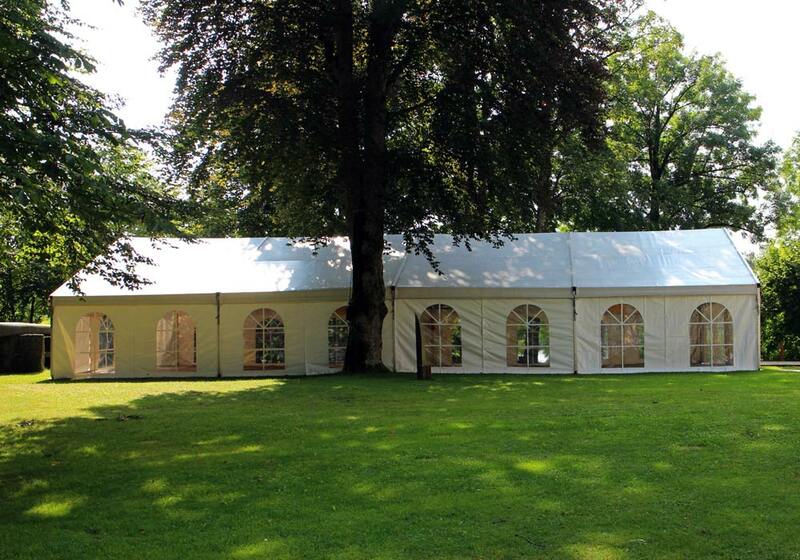 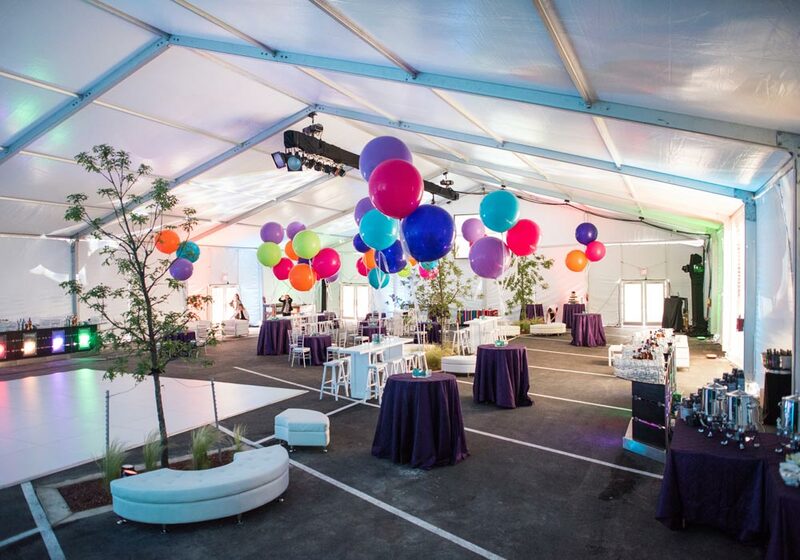 Frame tents are a highly popular event solution due to their open unobstructed interiors, convenience and versatility for a variety of event uses, from weddings and private parties to trade shows and corporate gatherings. 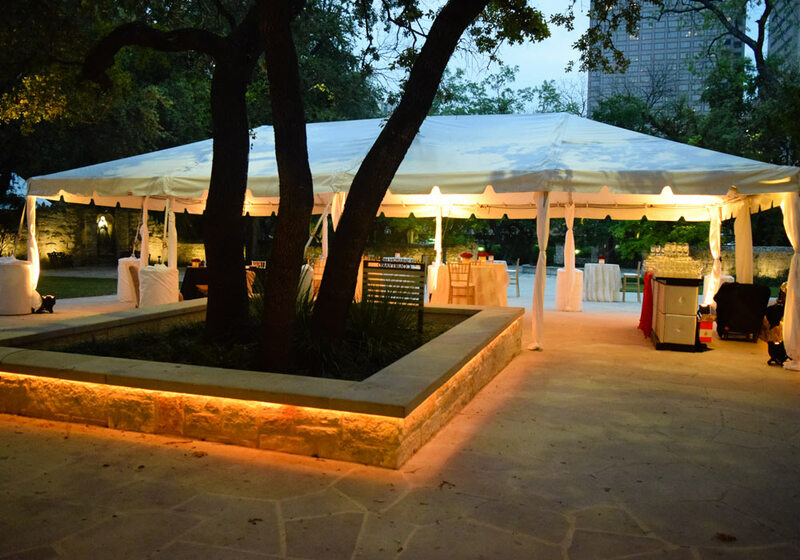 They are especially appropriate where space is limited or confined, on multi-level surface venues and where distinct spaces are desired. 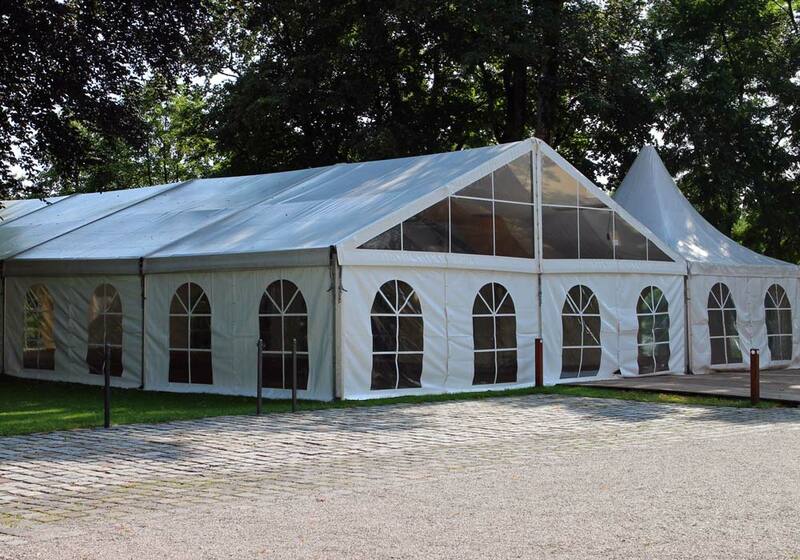 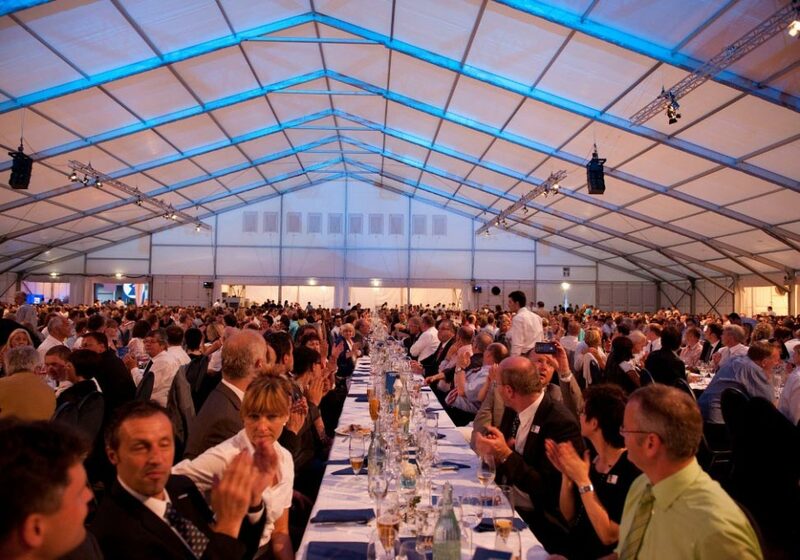 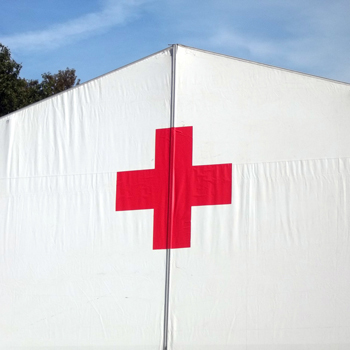 Clients use frame tents for both indoor and outdoor applications, at fairs and festivals, sporting and civic events, and a wide variety of other applications. 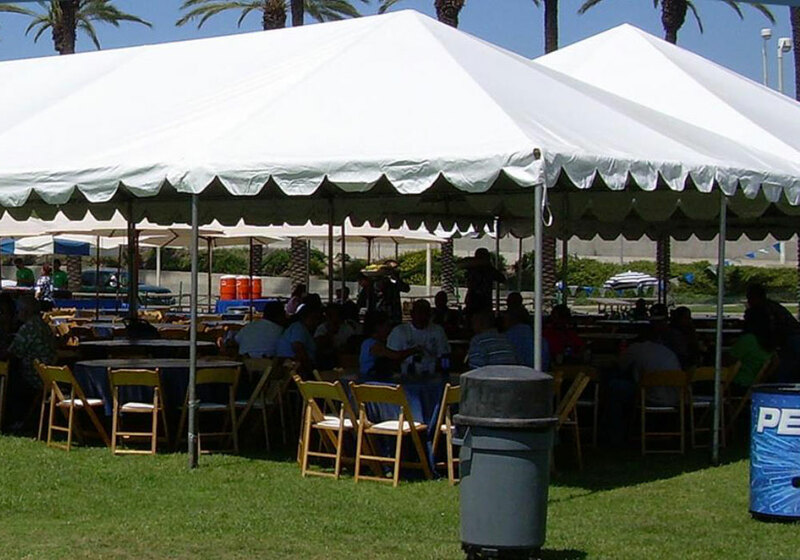 Frame tents expand in 10’ width and length increments from a modest 10’ x 10’ to larger than 40’ x 100’, and feature either fabric or clear top canopies built atop an assembled framework of steel or aluminum pipes, which support the material and define its shape. 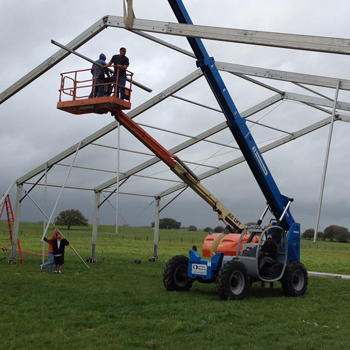 They can be assembled and dismantled rapidly with little manpower, and require no interior supporting poles which maximizes utility and guest space for any occasion. 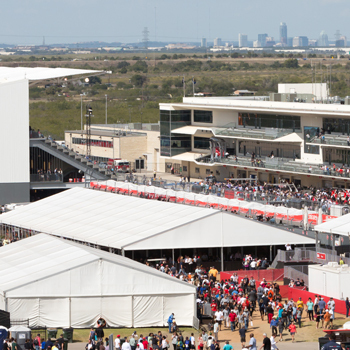 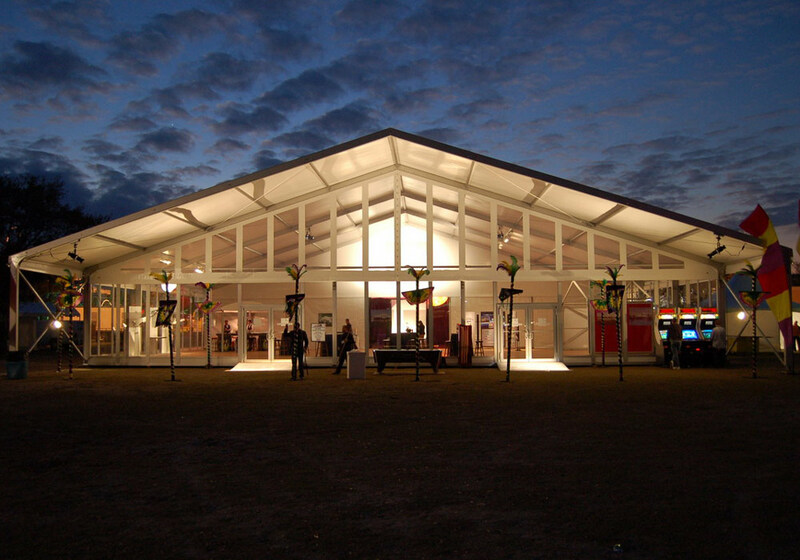 Structure tents are engineered structures featuring modular scalability and an assembled box beam (or I-beam) framework that supports the fabric roof, providing a more robust construction that makes them suitable for longer-term applications and larger events. 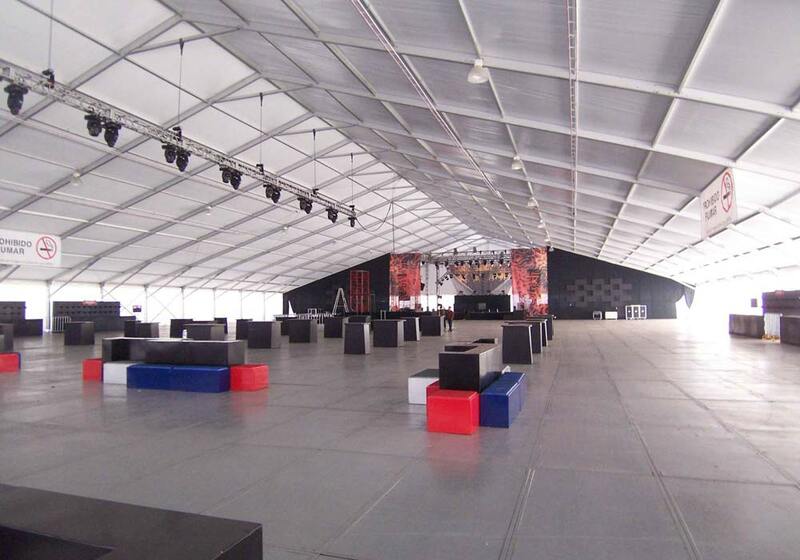 Structure tents are popular for large-scale events and a large variety of other applications because they also feature large unobstructed interior spaces that maximize event or application utility, as well as wide width options and near-endless modular lengths. 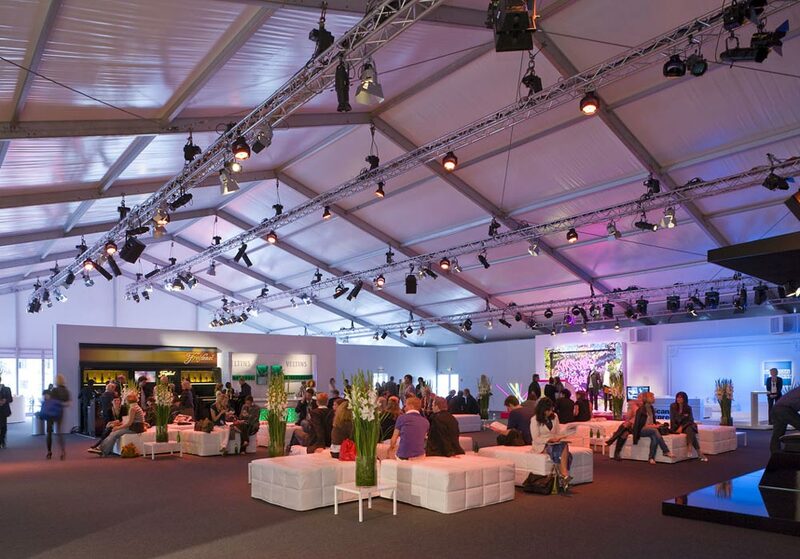 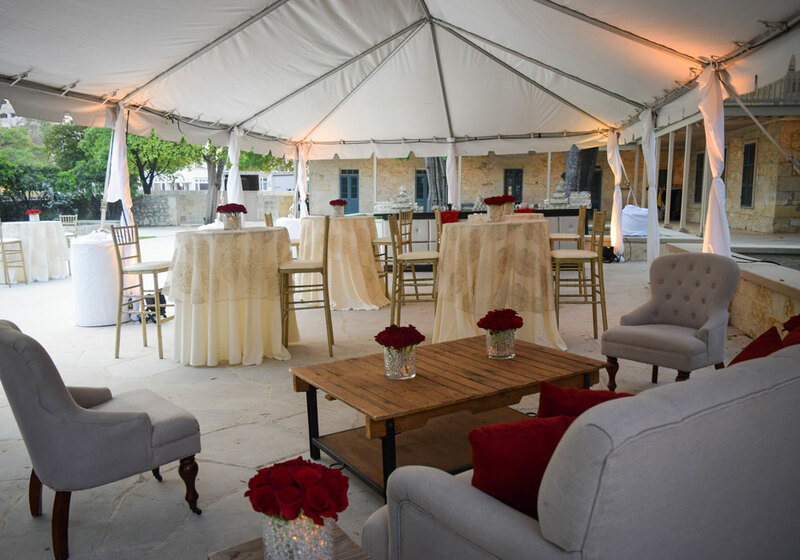 Structure tents are also an affordable option for rapidly transforming a space into a completely enclosed temporary indoor venue, or for semi-permanent applications and year-round use. 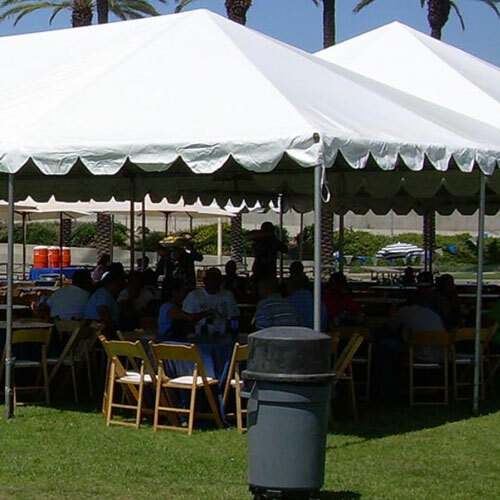 Structure tents feature higher wall and peak ridge height capabilities, and also come with traditional canopy and clear roofing options. 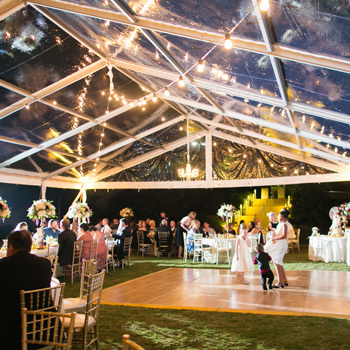 These larger profile solutions expand by 5 meters from widths of 15 meters to more than 50 meters, and scale in 3-meter increments to virtually endless lengths.